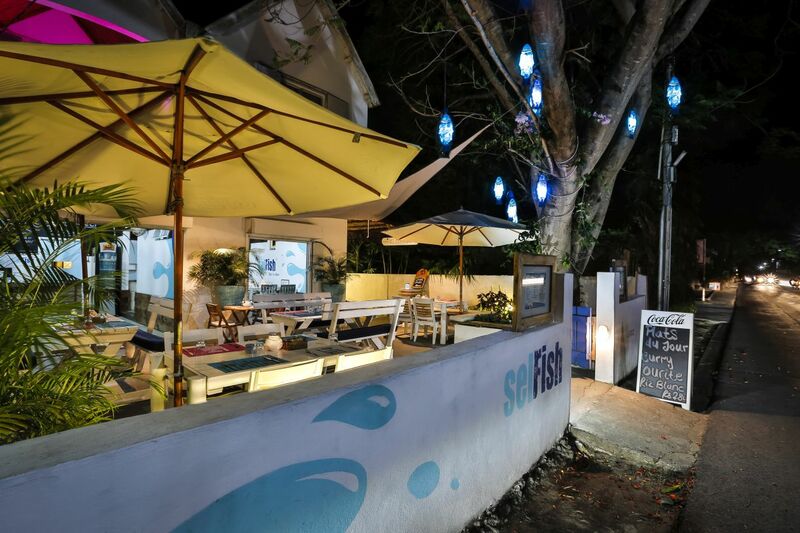 In this cozy restaurant-bar situated near Grand Baie, we combine everything for you to enjoy. A warm setting with refined deco that will make you forget the world outside. On your plate, you will find that the food is up to the style and requirements of the new owners, Nora and Clive, previously from Hidden Reef. With their arrival a lot has improved, New chef, new menu, new bar and also new ambiance. Open Tuesday to Sunday 10:30 – 15:00 and 18:00 – 22:30. Bar open everyday from 17:00 until late in the back garden. 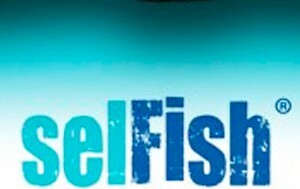 SelFish is the only place in Mauritius where you can really be selfish. Your happiness is as important to us as it is to you! Come with friends, family or alone, there will always be someone to welcome you.